Artsource has over 900 members. Our free online gallery of Western Australian art and artists. 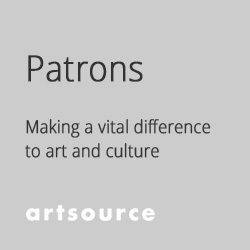 Artsource Membership supports visual artists to develop and sustain their careers. When you donate to Artsource, you enable our vital work supporting Western Australian artists. 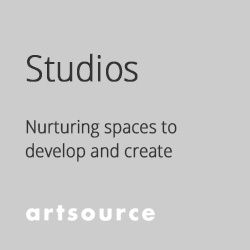 Stay up-to-date with Artsource, our artist members and the visual arts industry. Established in 1986, our purpose is to engage with and support Western Australian visual artists with practical, affordable and relevant services. We also work with others developing, supporting and delivering initiatives that lead the way in creating the environment where art is valued and artists flourish. Artsource is not-for-profit and supported financially by Government and many patrons, donors and sponsors.